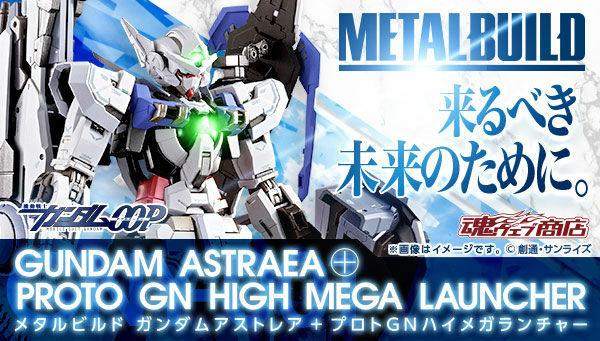 Home / News / "Stolen" Gundam Heads From CCG Expo Found Online! 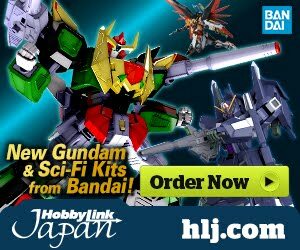 "Stolen" Gundam Heads From CCG Expo Found Online! 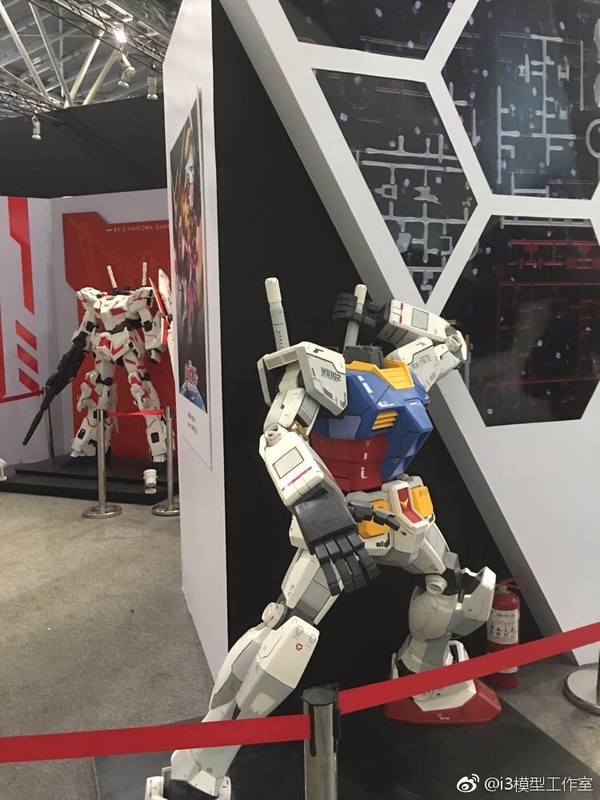 A recent post from AEmedia's weibo account showing RX-78-2 Gundam and RX-0 Unicorn Gundam statues without heads went viral in Gundam community yesterday, July 10, 2017. Apparently, the heads were stolen during the CCG expo. 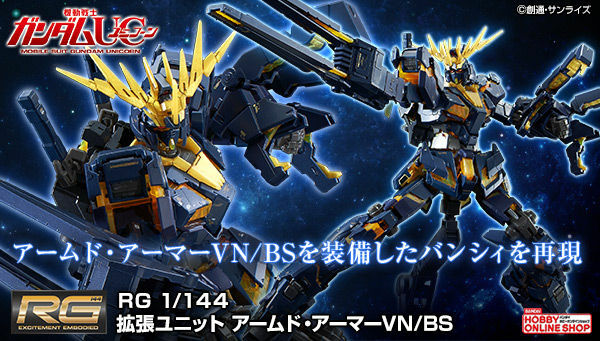 The staff then searched for the thieves who stole the heads of the wooden Gundam statues. The heads were found immediately through online! The heads were being showed off and auctioned it seems? Chinese community was also comparing this incident to the stolen 1,500-year old Buddha head decades ago. 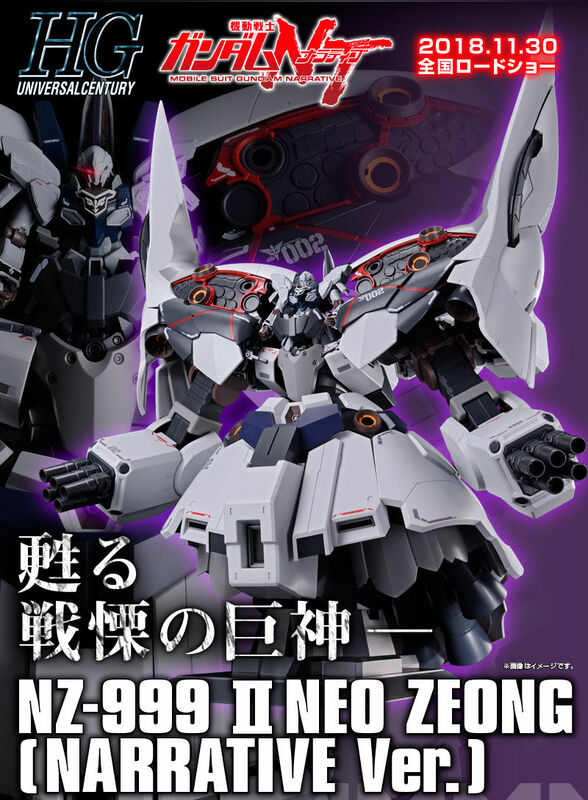 On a recent post by Bandai China. The incident did not actually happen, and the pictures taken were from fans and crews who to took down the statues after the event. 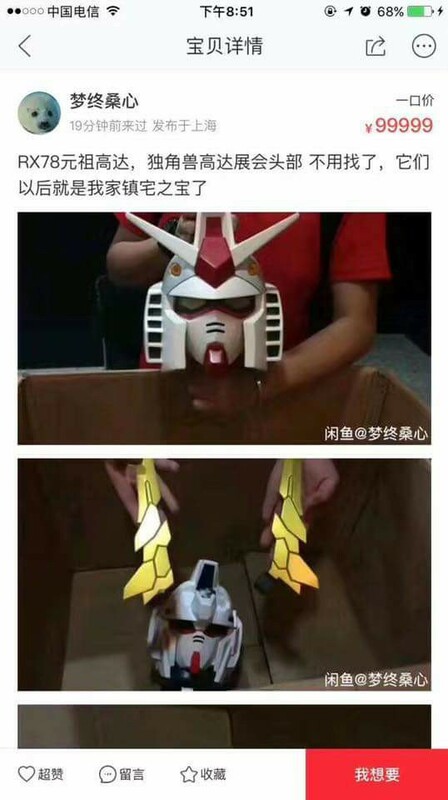 Though people in weibo still believes that the heads were stolen and Bandai's press release was just for public relations purposes. Also, thanks to MASTER SPARKS for the additional information! We are just glad they are safe! You would think they would be smarter to wait out a bit instead of showing off like complete idiots. You could say that they were aHEAD of themselves. Very bold move ... Just ... WOW!! 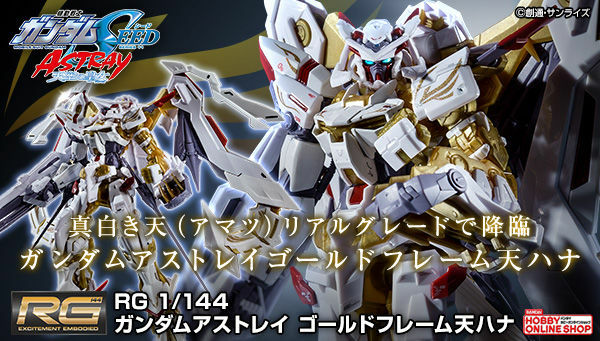 I remember the stolen fully built PG RX-0 Unicorn Gundam from display. But that was in Guangzhou, China 3 years ago. Why am I honestly not surprised. No one noticed someone take such huge heads?